This past weekend (and today) have been spent working with some amazing and knowledgeable people on the K12 Computer Science Curriculum Framework. We’ve been making updates and improvements based on a lot of great feedback from the last review period. Another review will be coming up next month I believe. On a related topic, CSTA needs your feedback on the draft CSTA K-12 CS Standards. Visit http://www.csteachers.org/page/submityourfeedback and let us know what you think. The Framework and standards project are separate and different but the framework is influencing the standards. The CACM blog had a good post about CSforAll - Qualify your Quantifiers –which asks the important question about “what do we mean by CS for All? Is it all students or all schools? Worth a read. I know that I want all students. Concerned about accessibility and teaching web design? Microsoft just released a new Web Accessibility Checker for use with Visual Studio Accessibility Checker for use with Visual Studio and ASP .NET applications. 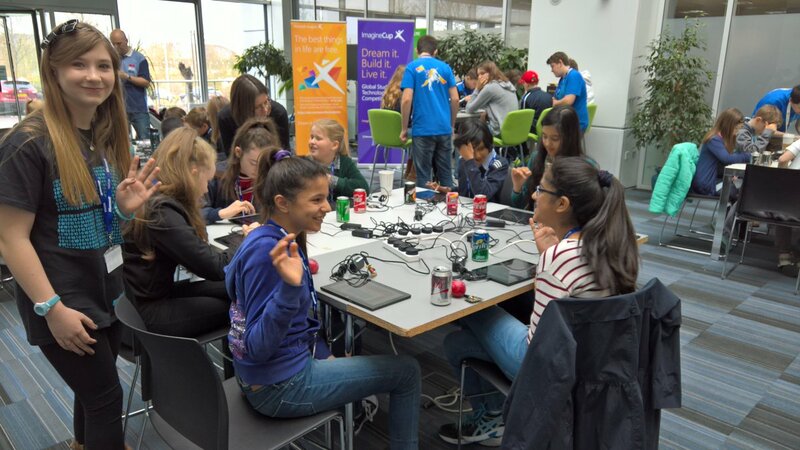 Lee Stott in the UK reports that girls are enjoying working with the BBC Micro:Bit. I can’t say I am surprised. NSA to the Next Generation: "The Nation Needs You!" Agency Launches NSA Day of Cyber http://www.nsadayofcyber.com/ A bunch of learning activities for students. By the way, April is National School Library Month! 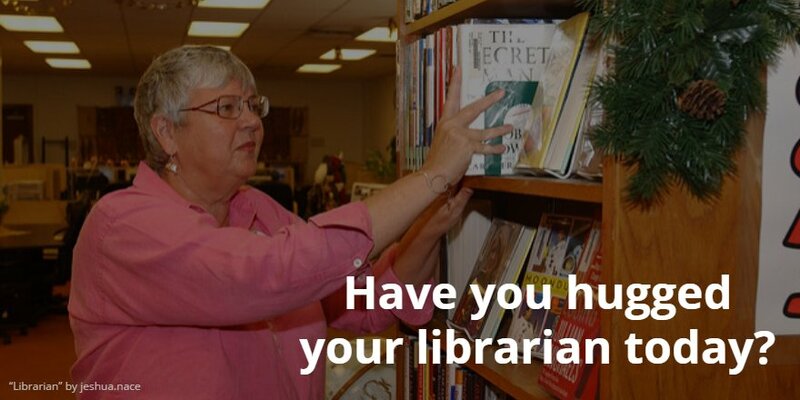 A lot of school librarians are on the edge of technology use in schools.